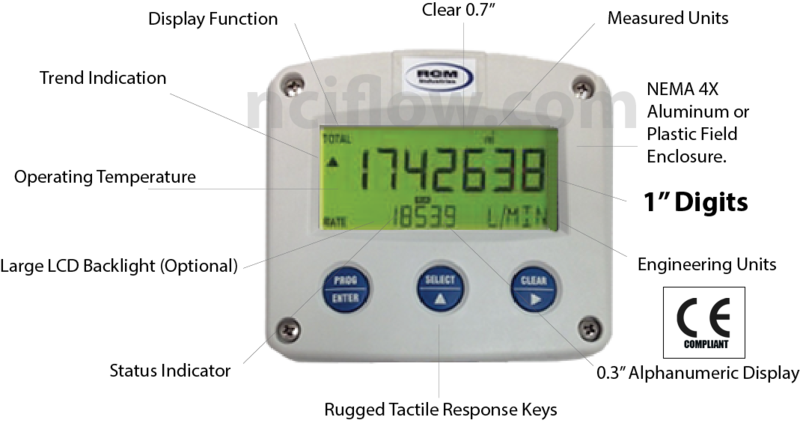 The RCM Digital flow meter display is a 2 wire loop powered 4-20mA DC transmitter features 7 digits for flow rate and 11 digits for accumulated total. 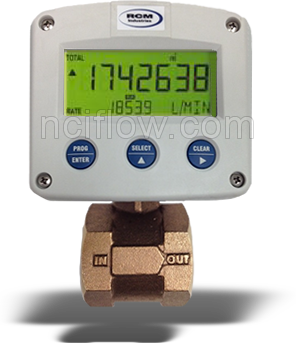 On-screen engineering units are easily configured, while different units for flow rate and total can be displayed simultaneously. A wide selection of options further enhances this models capability. Optional back-lighting is available for easy viewing. 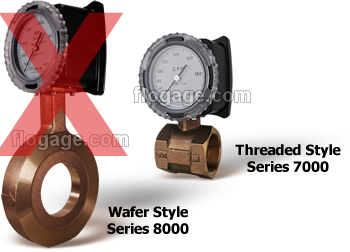 Wet/wet differential pressure sensor is protected by an isolated stainless steel diaphragm for measuring liquids, gases and conductive flow media. 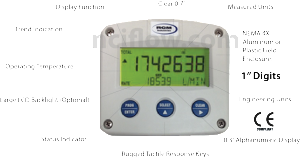 The digital display can be connected as a remote display (option DR-1) to our 4-wire transmitter output option W (4-20mA linear output signal), 2-wire loop powered transmitter option W2 or W3 (4-20mA loop powered signal) output is proportional to flow rate squared or our 2-wire loop powered transmitter option RW3 which is self-contained and complete. 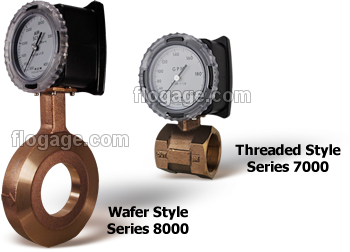 RCM Industries has been manufacturing quality flow measuring products for over 35 years for end-users and OEM applications. 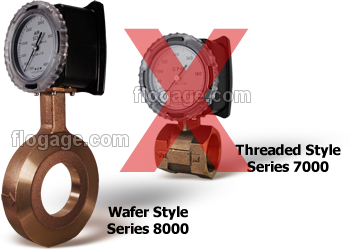 ** IP67 indicates that this enclosure is dust-tight and water-tight up to 1 meter immersion depth. User definable, 8 times/sec – 30 secs. 16 Bit resolution, error < 0.01mA/+- 0.05% F.S. Max. 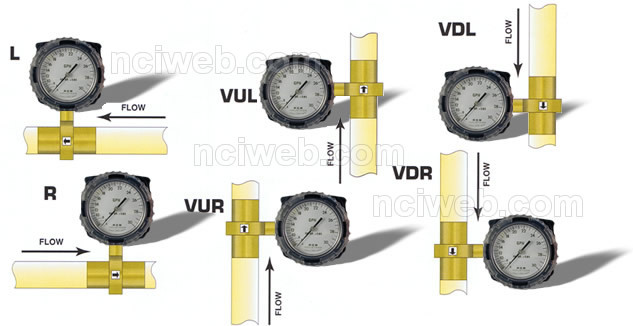 500Hz pulse length user definable between 1 msec up to 10 sec.